Blossoms by the Sea by Traci Hall - 99¢ New Release Special! Thank you for featuring the Spring Bling Giveaway! Ashley! 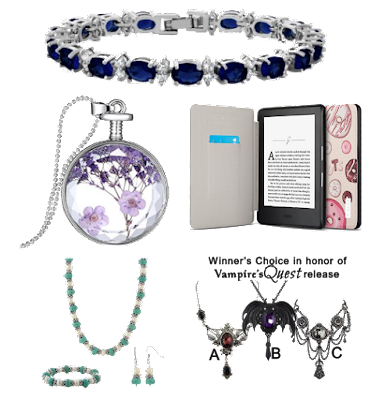 Thank you so much for sharing #eNovAaW Spring Bling Giveaway with your fans and followers. Wishing all great good luck. Thank you for promoting our Spring Bling Giveaway and #eNovAaW.